E-scooters can be legally used on the pedestrian pathway, cycling paths and park connector networks (PCN). However, do take note of the speed limits and pedestrians when riding. *Take note – e-scooters are not allowed on the road. The maximum speed on pedestrian paths is 10km/h. 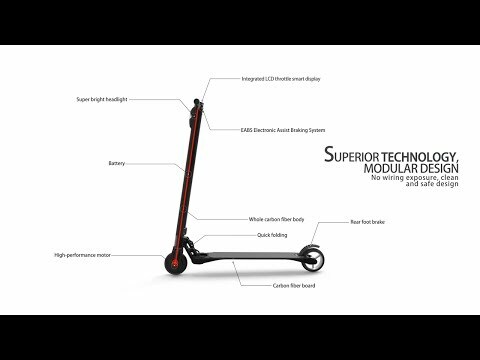 Click this to learn more: e-scooter faqs.